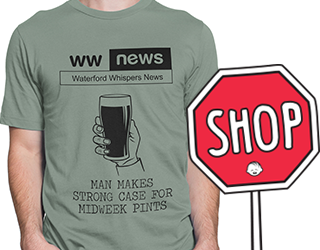 WHILE other online news publishers desperately scrap the barrel in search of another shameless way to try and trick you into clicking on their content, WWN is busy providing you with excellent and essential news items. 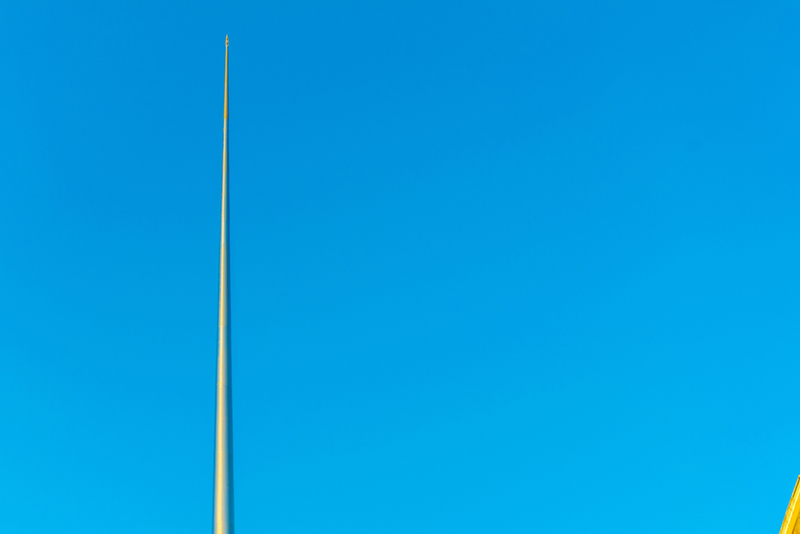 That is definitely the Spire alright! 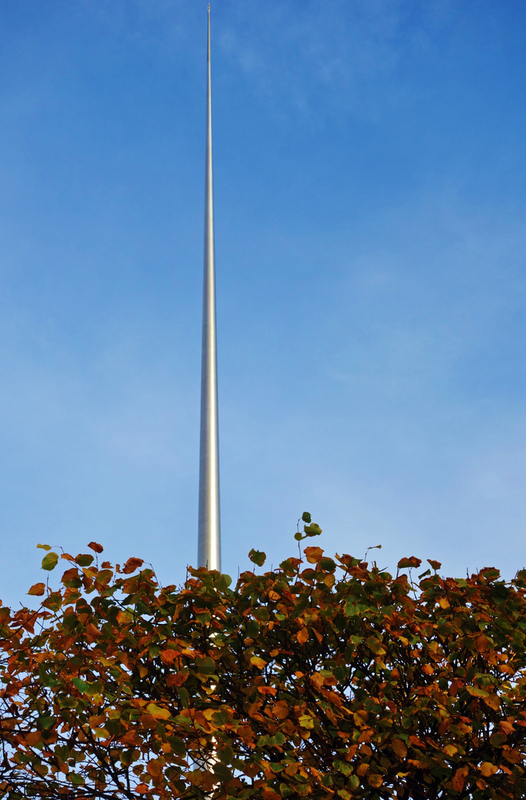 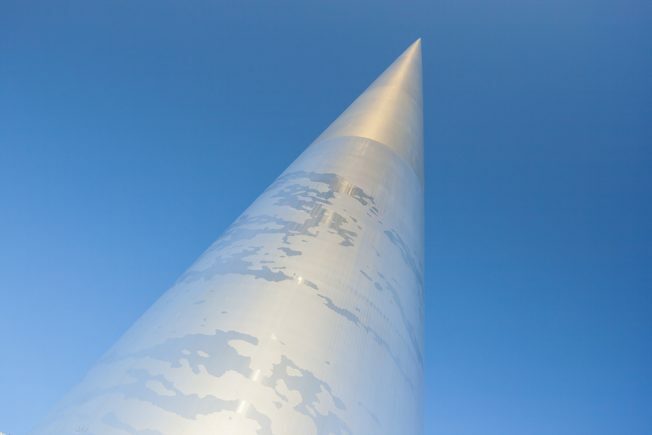 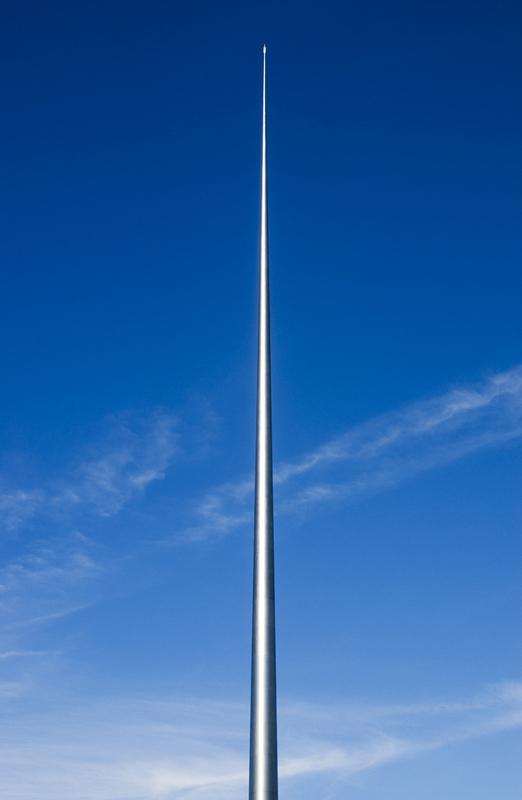 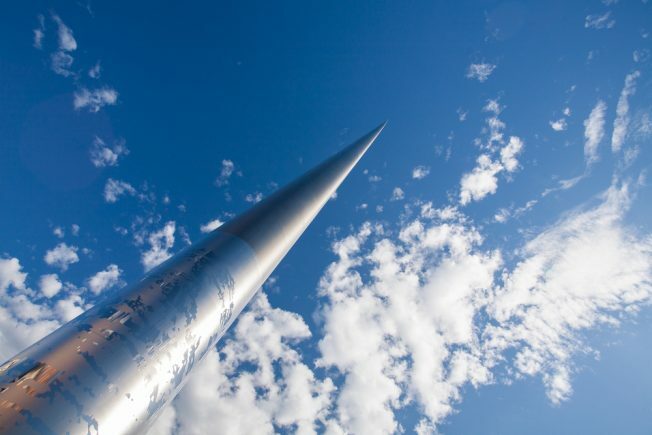 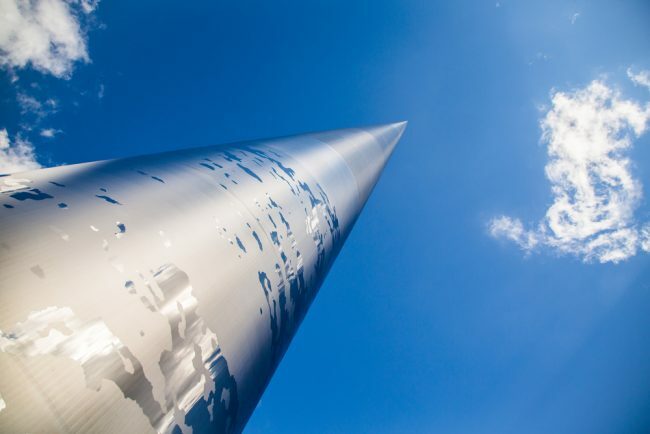 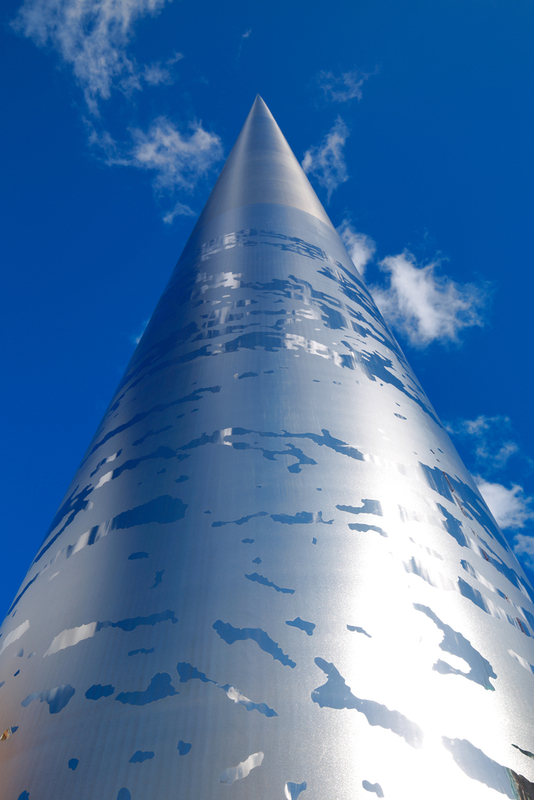 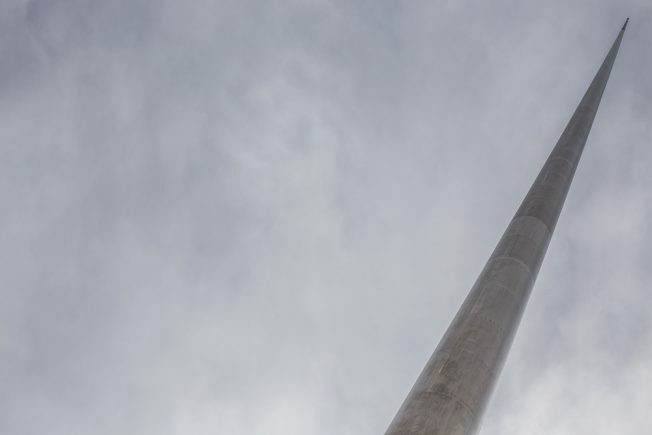 If there’s a finer photo of the Spire out there we’ll eat our hat.